A tearoom with a royal connection will raise a glass of fizz to mark the Duke of Rothesay’s birthday tomorrow. The Carriage, which is housed in the former Royal Station in Ballater, will be offering free glasses of prosecco with afternoon tea to celebrate the prince’s 70th. 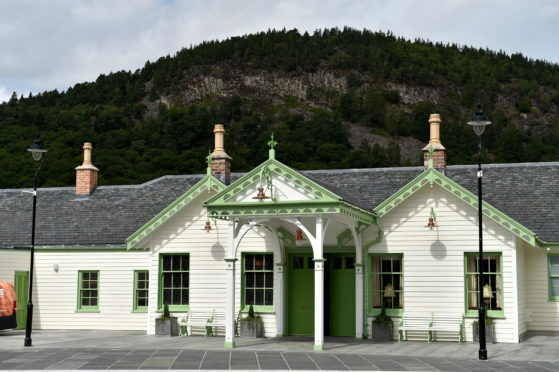 The tearoom and bistro was opened this year in the old station, which had to undergo major restoration following a devastating fire in 2015. The duke played a pivotal role in breathing new life into the facility through his charity the Prince’s Foundation.